For its fourth generation 2016 Prius, Toyota has re-invented the wheel. 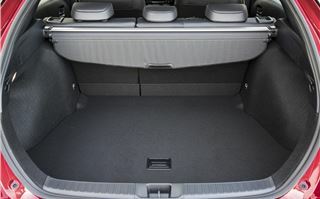 It sits on Toyota’s new ‘GA-C’ platform. Its drag coefficient is down to Cd 0.24. 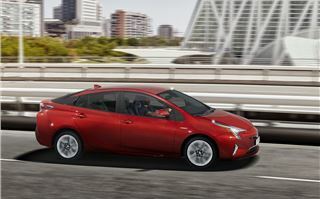 Every aspect of its hybrid drive system has been revised. The Atkinson cycle 1,798cc engine is now lower friction and has a dual cooling system to warm up faster, achieving 40% thermal efficiency, which is remarkable for a petrol engine. The low friction multi-shaft hybrid transaxle offers 20% less mechanical and electrical losses. 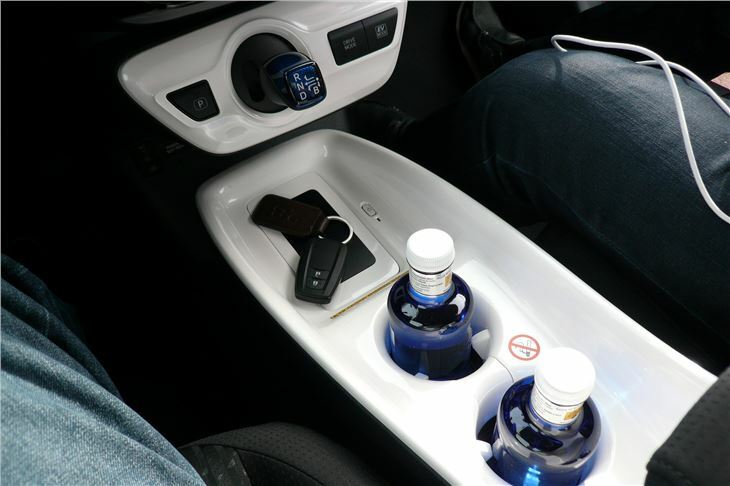 The Power Control unit is all new. 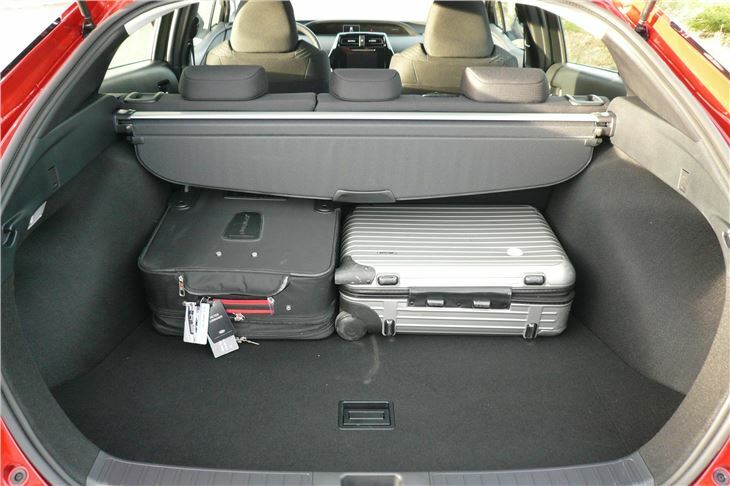 And the Lithium Ion hybrid battery of the previous Prius Plus model is replaced by a smaller, more environmentally friendly Nickel Metal Hydride battery that now sits under the rear seat freeing up an extra 56 litres of luggage space. 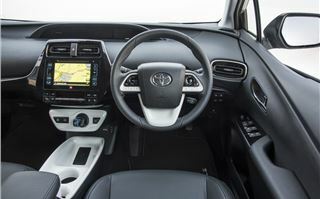 The results are 21% better fuel economy, 14% better high-speed efficiency and a more responsive, quieter driving experience with greatly reduced ‘CVT effect’. The engine revs now match the actual acceleration of the car far more closely. 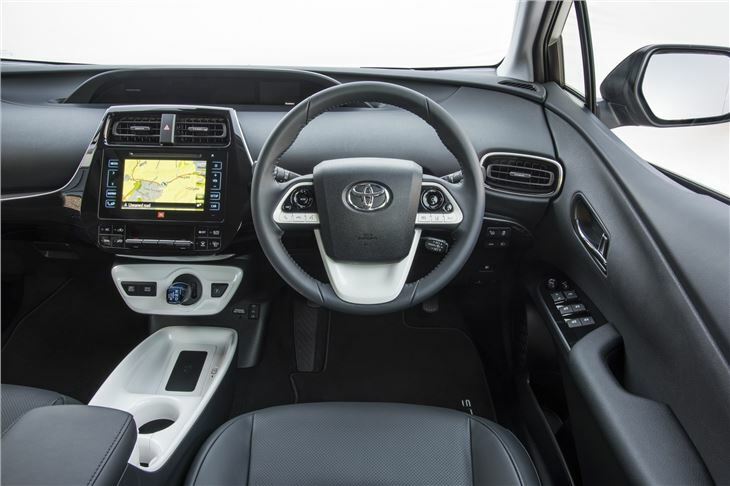 It sits on Toyota's TNGA (Toyota New Global Architecture) platform that provides an excellent combination of ride, handling and steering, far superior to Previous Prius. 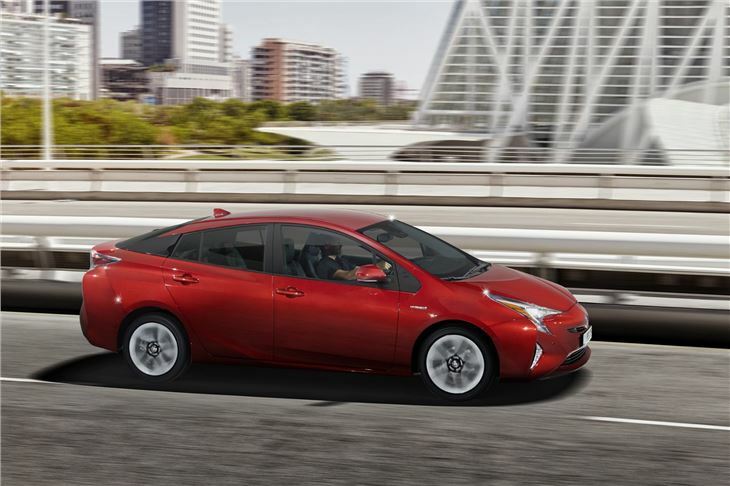 On 15” wheels the new Prius gets down to 70g/m CO2, making it London Congestion Charge exempt and even if you go for a higher grade trim that normally comes on 17” wheels you can opt for the 15s and earn a £400 rebate on the price, which is what they call a bit of a no brainer. 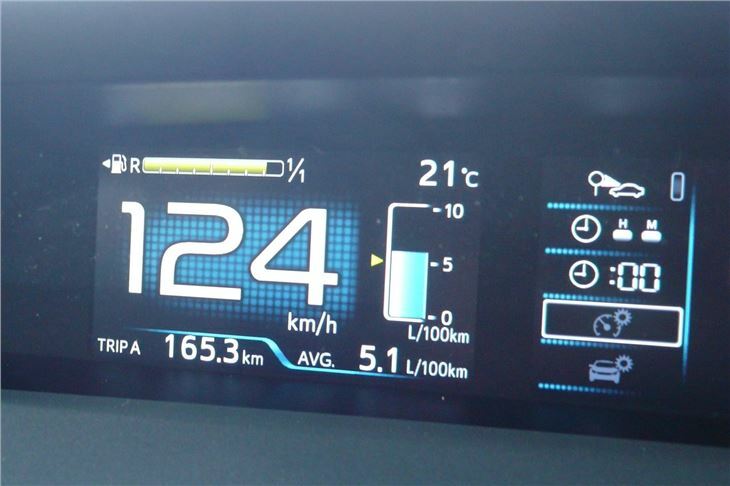 Fuel economy is 94.1mpg combined in the NEDC lab tests, company drivers pay BIK tax on 11% of the list price and their companies can offset the whole cost of the car against tax in the first year. 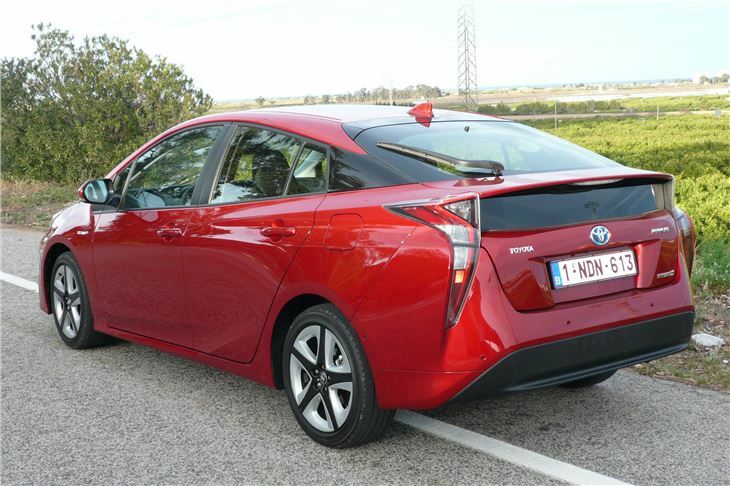 Taxi and private hire drivers have been catching on to the Prius in a big way. 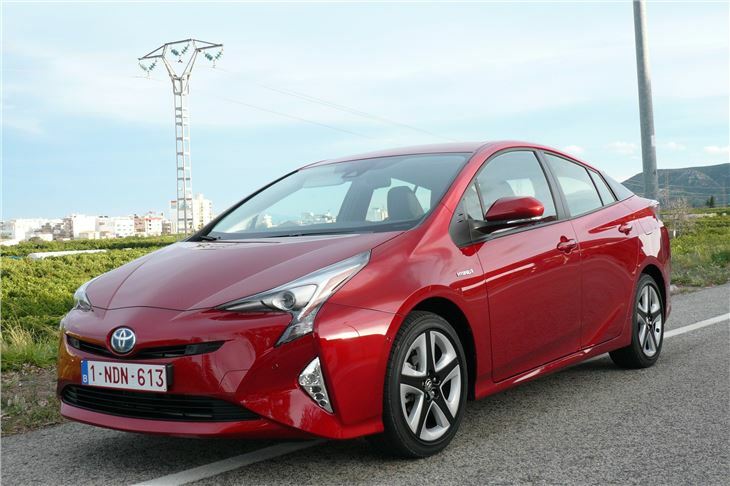 Not only is it economical, low maintenance and reliable it doesn’t have EGRs and Diesel Particulate Filters to worry about, and the previous plug-in Prius is Congestion Charge exempt. 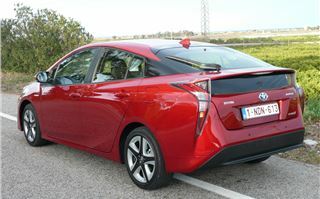 However, Toyota found that hardly any drivers ever bothered to plug them in, so made the new Prius exempt without any need for cables and sockets. The good news doesn’t stop there. About the only thing that goes wrong is that the water-pump can fail at around 200,000 miles. 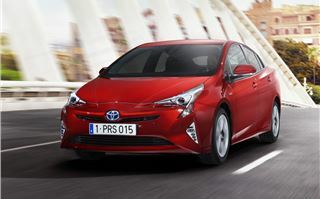 And because all Prius are such a good bet, used values have soared like a Red Kite over the M40. 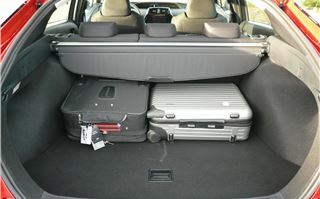 However, unless you keep the car at the end of the contract, that doesn’t quite translate to brilliant PCPs. 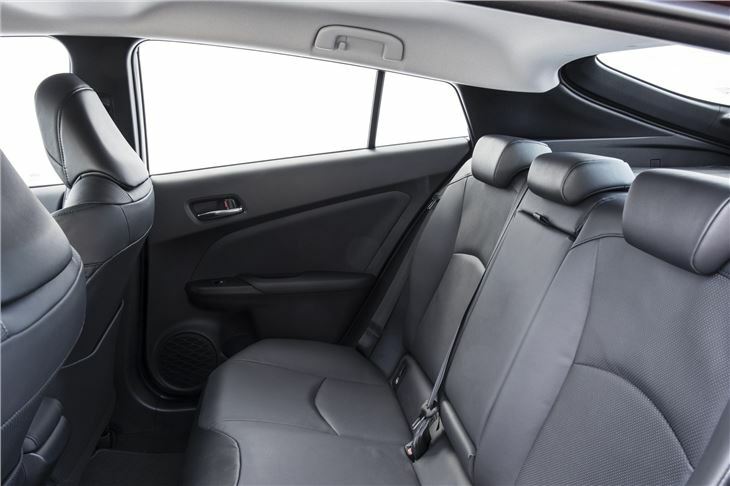 These range from £179 a month to £219 a month, but only after a 29% deposit, which means a down payment of at least £6,756. So the actual monthly payments over 3 years average out at £367. So, after all the facts and figures, what is this paragon of virtue like to drive? The answer is, exceptionally smooth and painless. There’s none of the CVT whirring of its predecessors (and other CVTs generally) when you put your foot down. It just picks up speed reasonably briskly. The low centre of gravity, the battery under the back seat and the new wishbone rear suspension help it to corner well. There’s enough steering ‘feel’ through the wheel. 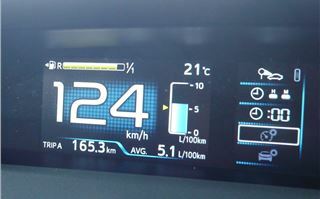 And it tonks along the motorway (autopista in our case) at 75mph at an indicated 56.5mpg. 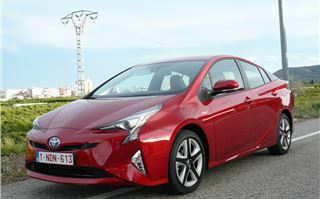 Toyota has now sold 3.6 million petrol hybrids worldwide and expects to sell 4,000 of the new Prius in the UK this year. Has it sold one to me? Actually, no. 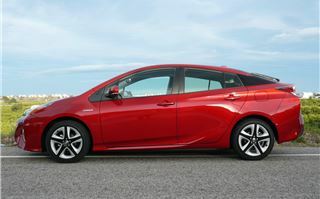 The sort of people who will buy the new Prius are those to whom it makes the most practical or perceived sense. Green Tomato taxis, Addison Lee, ‘private hire’ station and airport taxi operators, hotels, businesses that want to look ‘green’. Toyota is only predicting about 1,000 sales to private individuals. 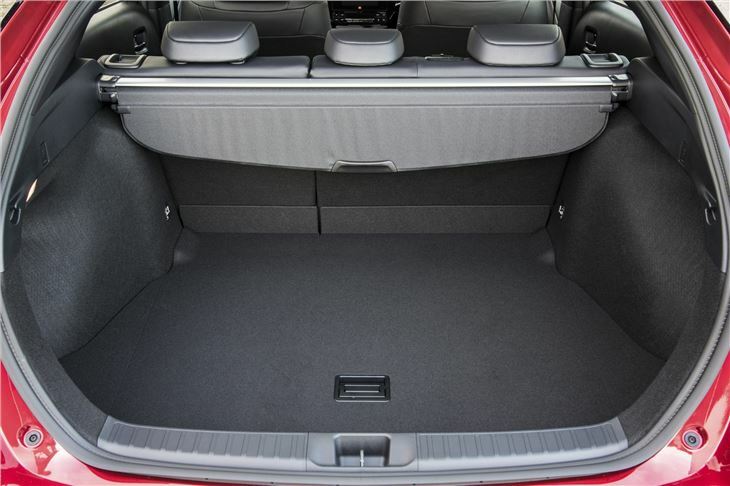 So while the Prius is an excellent car, while I’m all for petrol hybrids and while I’m happy to make a strong case for it, it isn't my kind of car. That doesn't stop if from being yours.